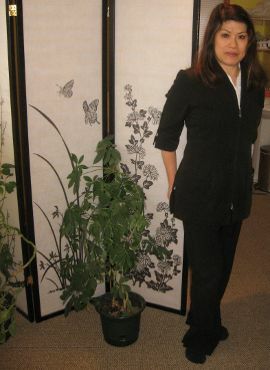 Visit Gracie for Chinese deep tissue massage and herbal remedies at her home massage studio in Victoria, B.C. She is located in a quiet area away from the bustle of city life. Click here for location information. While receiving treatment, listen to meditative music and the tranquil sounds of nature. Gracie also likes to ask questions while treating her patients, so be prepared to provide feedback as needed. Parking out front is easy. Yin and Yang also reflects the universal wholeness of nature. One cannot live without the other. In Zen practice, one observes the breath and the mind at peace with worldly surroundings in the hopes of experiencing a moment of awakening. 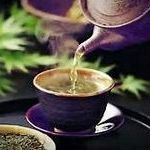 Healthy tea provided during treatment or after treatment. 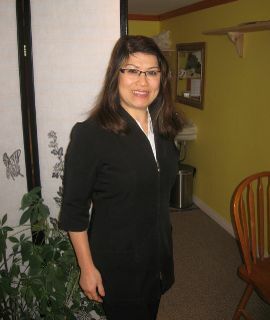 Ready for client’s comprehensive pre-session interview. 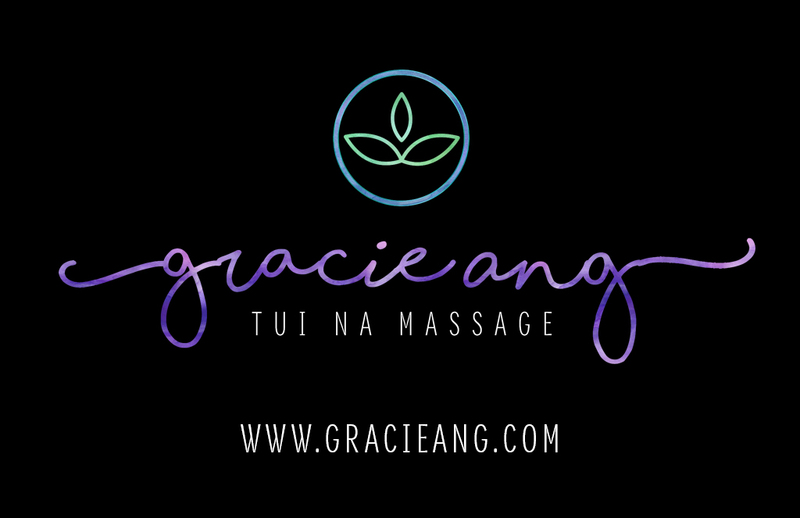 Gracie is a secure individual who has the professional demeanor and capacity to attend to a client’s needs; inspire the client to seek massage as an alternative medicine for stress and pain management, and address the individual in their quest of a healthy, balanced lifestyle.